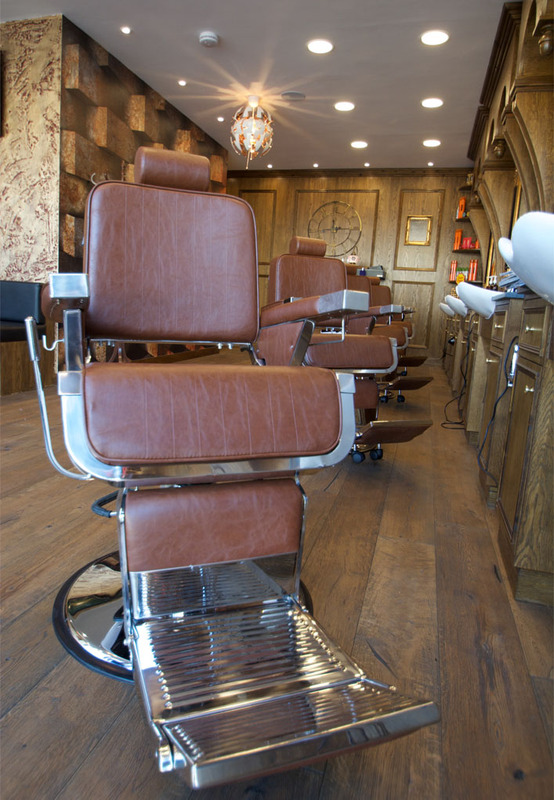 We are a newly opened barbers in the heart of Surrey. 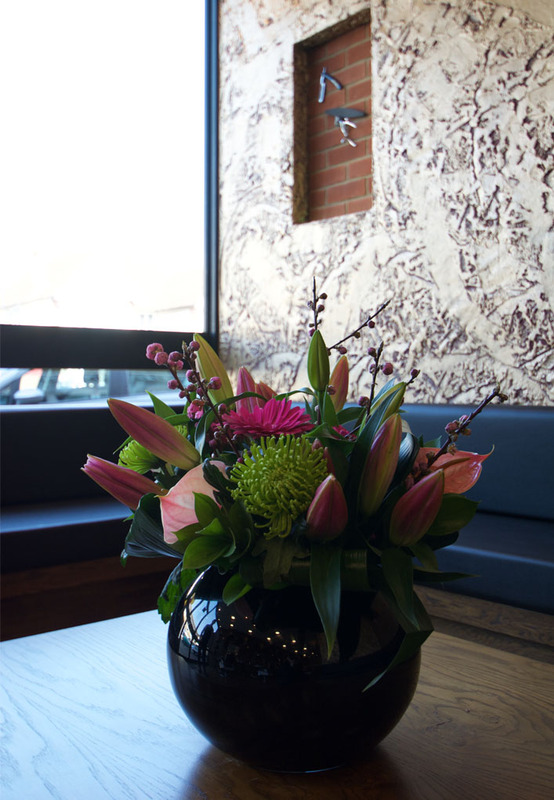 Ben & Fis come with a wealth of experience, working for many years in the greater London area. 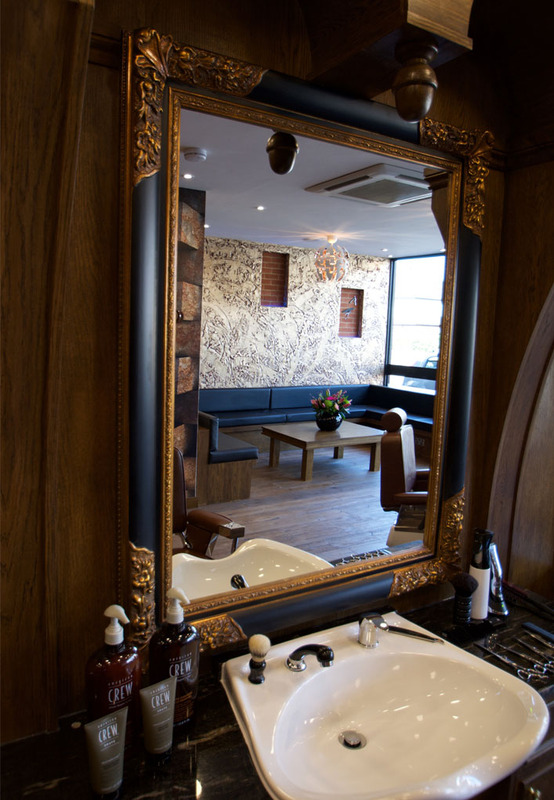 Our passion is to ensure that the customer receives the very best service and leaves our barber shop feeling great and looking groomed.